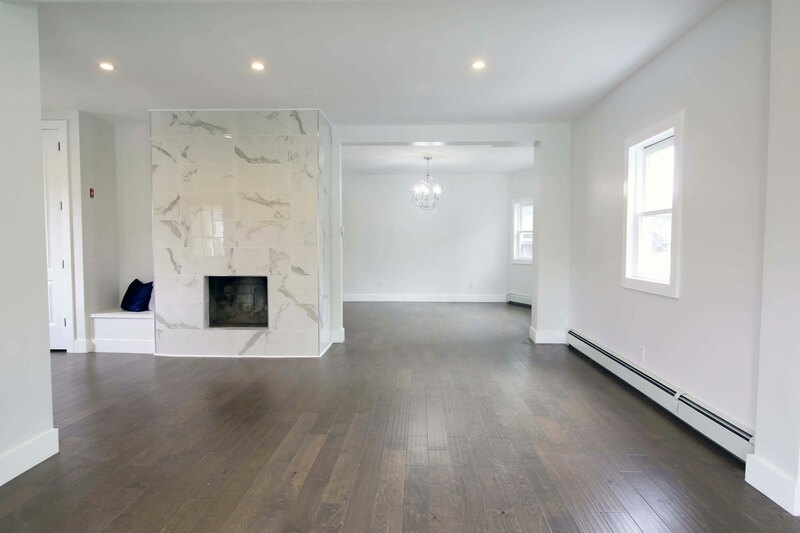 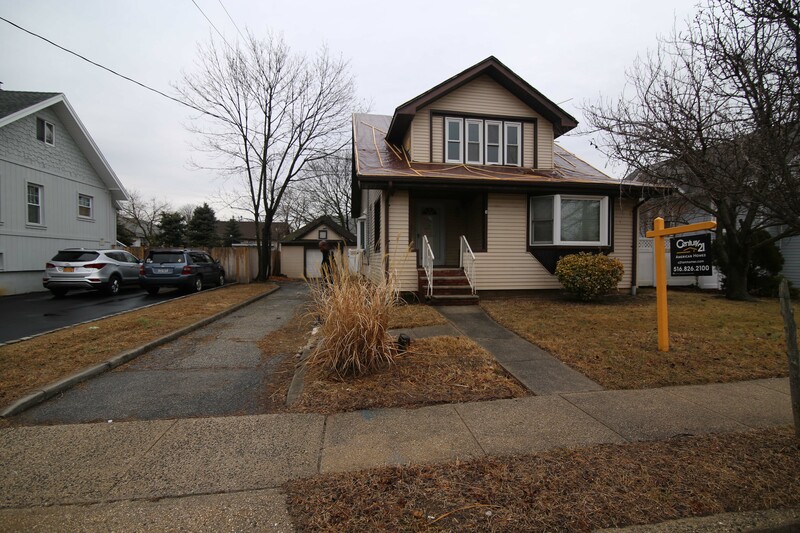 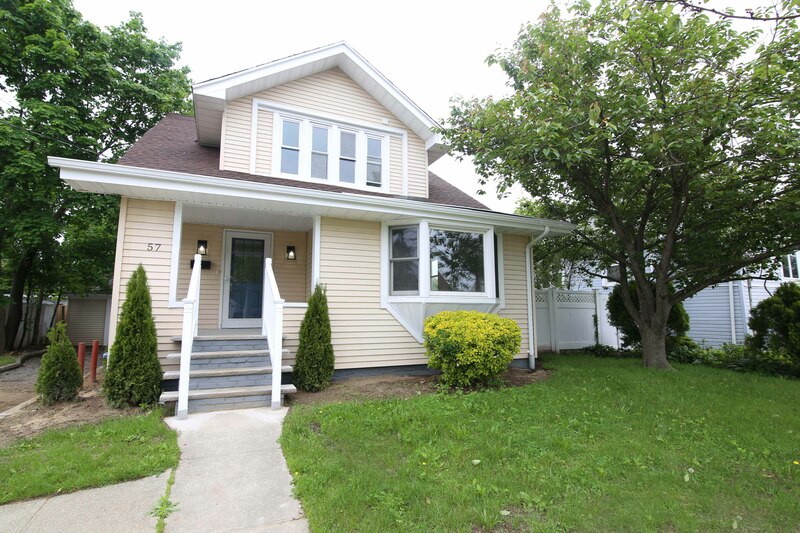 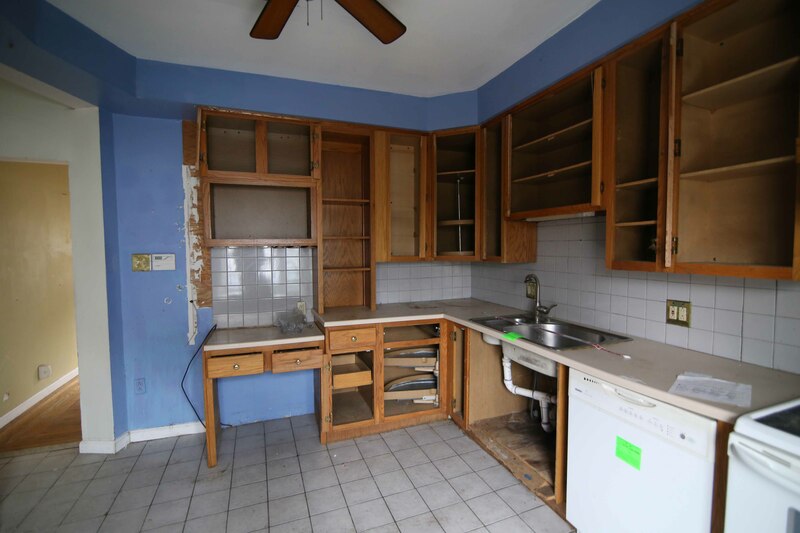 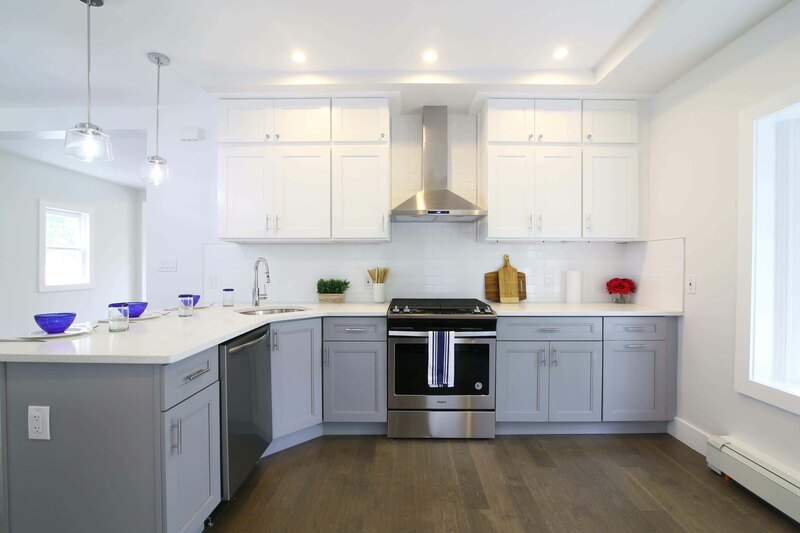 Asset Based Lending financed a hard money loan for a repeat borrower and experienced investor looking to fix and flip a single family home in Nassau County, New York. 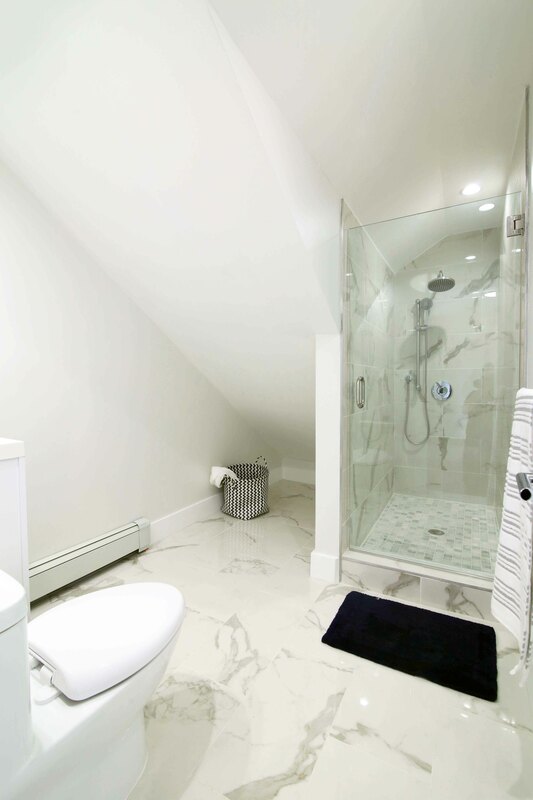 The project was to be a complete gut renovation, requiring a $90,000 scope of work. 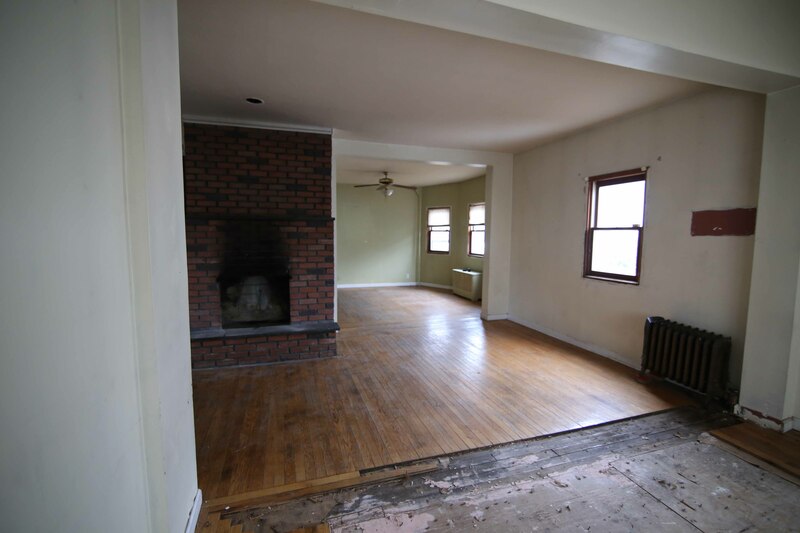 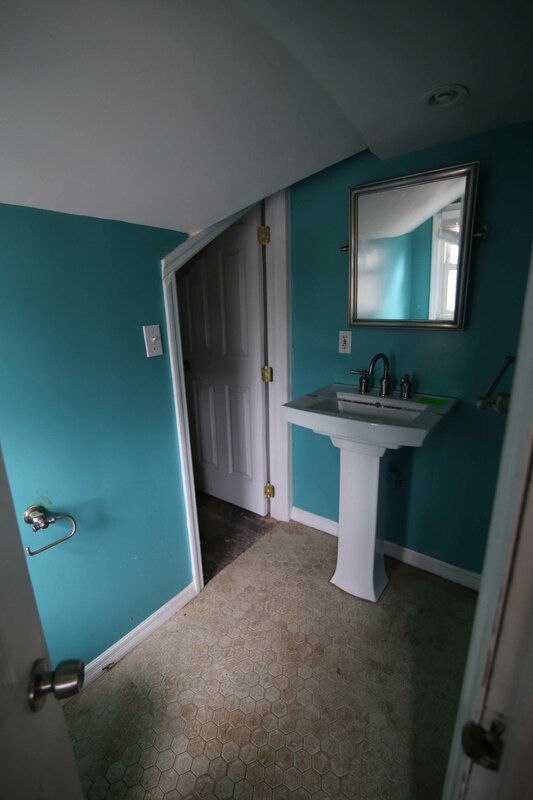 In addition to completely overhauling the inside, the renovation plan includes replacing the roof, building a new deck in the backyard, and re-paving the driveway.